Quentin Tarantino has just released the trailer for his new crime film Once Upon a Time in Hollywood — and while it doesn't give many hints about the plot, it shows off the film's star-studded cast and its striking look and feel. The film centres around actor Rick Dalton (Leonardo DiCaprio) and his stunt double Cliff Booth (Brad Pitt) as they try to make their mark at the end of the golden era of the Hollywood film industry. But like every Tarantino film, it's not that simple: the film also delves into the story of Sharon Tate (Margot Robbie), the young actress married to director Roman Polanski who was murdered by followers of Charles Manson. The cast includes a host of other heavyweights including Al Pacino as Rick Dalton's agent; Dakota Fanning as Lynette "Squeaky" Fromme, a member of the Manson family; Mike Moh as Bruce Lee; Damian Lewis as Steve McQueen; Bruce Dern as George Spahn, who allowed Manson's followers to live on his ranch; and Emile Hirsh as a Hollywood hairstylist and friend of Tate's. The film is Tarantino's ninth, but the first without Harvey Weinstein; Tarantino cut ties with the disgraced producer after more than 80 women accused him of sexual assault and harassment at the height of the #MeToo era. Once Upon a Time in Hollywood also marks the last feature film for Luke Perry, who died of a stroke earlier this month. Burt Reynolds was originally cast as Spahn, but passed away before filming began. "I've been working on this script for five years, as well as living in Los Angeles county most of my life, including in 1969, when I was seven years old," Tarantino said in an interview. 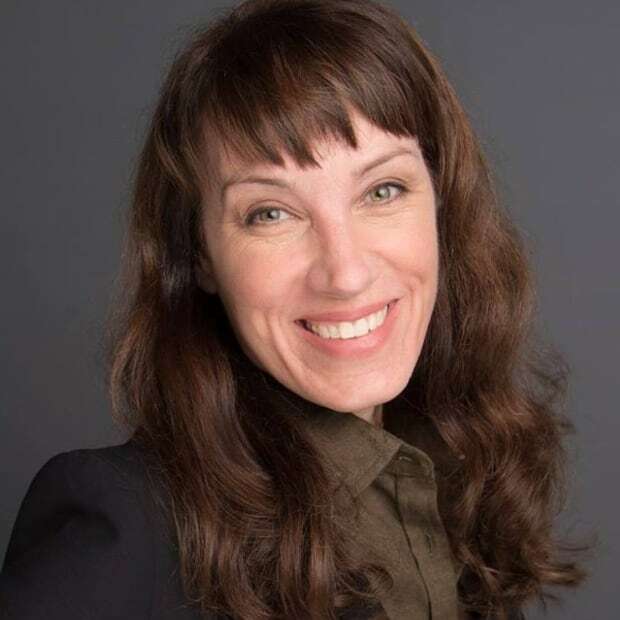 "I'm very excited to tell this story of an LA and a Hollywood that don't exist anymore." 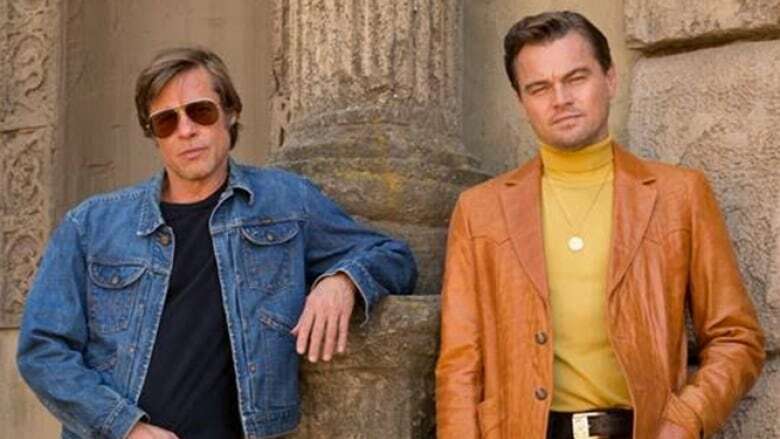 Once Upon a Time in Hollywood is slated for release July 26. What might a Quentin Tarantino R-rated Star Trek film look like?